While I am away at Newport Jazz Festival 2014, I thought it would be appropriate to make this podcast featuring some great recordings from Newport Jazz Fests of old. We include classic recordings from Duke Ellington, Dave Brubeck and Ray Charles. There is also some performances captured on record from vocalists Ella, Billie and Carmen. We continue our preview of the Newport Jazz Festival 2014, with part 2. This show features some of the great jazz artists that will be appearing on the 3rd of the festival. Claire and I will be covering the NJF for the 6th consecutive year. We will be posting photos and reviews of the concerts. Follow @digginjazz Twitter feed for all the live action. We look forward to the Newport Jazz Festival 2014. This show features some of the great jazz artists that will be appearing on the first and second days of the festival. Claire and I will be covering the NJF for the 6th consecutive year. We will be posting photos and reviews of the concerts. Follow @digginjazz Twitter feed for all the live action. Next week I will continue the Newport Jazz Festival preview leading up to the event on August 1,2 and 3. 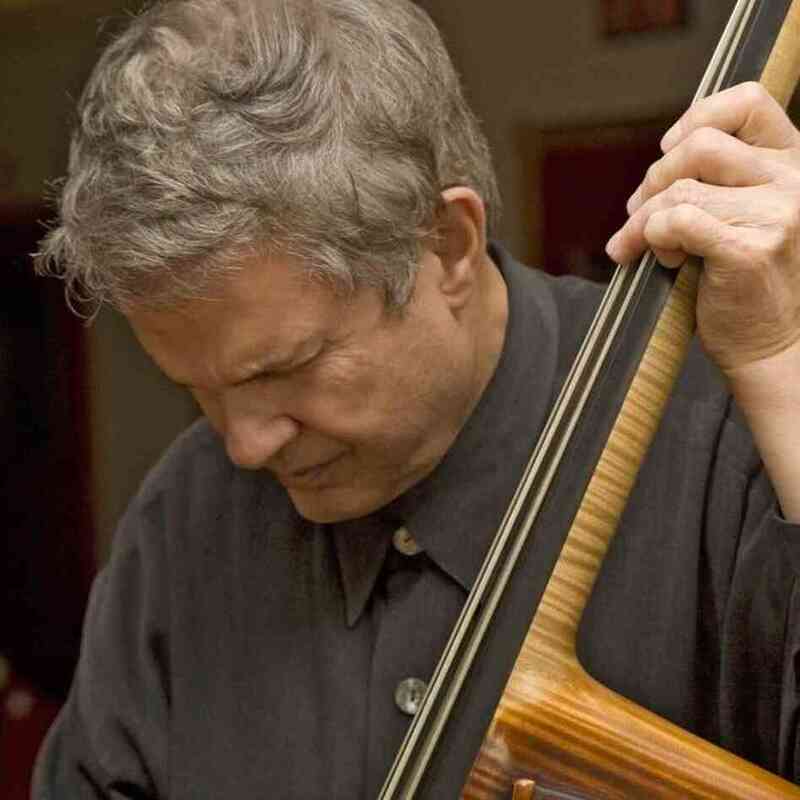 This podcast pays tribute to the great bassist Charlie Haden who passed away last week. His creativity and contribution to our art form will be missed. Harpist Brandee Younger joins us on the phone to talk about her collaboration with Charlie Haden (with Ravi Coltrane) on Haden's composition "For Turiya". You will hear Mr. Haden with Ornette Coleman and Keith Jarrett. 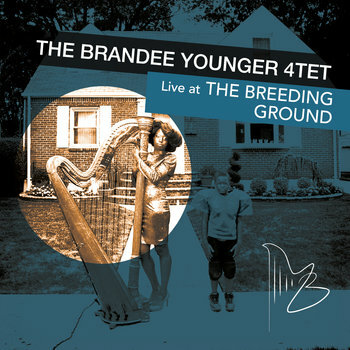 Also featured is Brandee Younger's live CD and something new from Brian Blade. On this Independence Day holiday weekend we celebrate America's classical music, Jazz. Both patriotic and protest songs are represented here. From Jon Batist's rendition of our national anthem, to Max Roach and Abby Lincoln's Freedom Day, you'll hear a slice of American life. Paul Simon has a couple of compositions that reflect American life, one sung by Kurt Elling the other from Simon & Garfunkel. Ray Charles, Abby Lincoln, Gil Scott-Heron and Cecile McLorin-Salvant give diverse interpretations of the American experience in words and music.